Alternating current (AC) is the current generated by the vast majority of power plants and used by most power distribution systems, as it is cheaper to generate and has fewer energy losses than direct current when transmitting electricity over long distances. Although for very long distances, direct current can often be better. 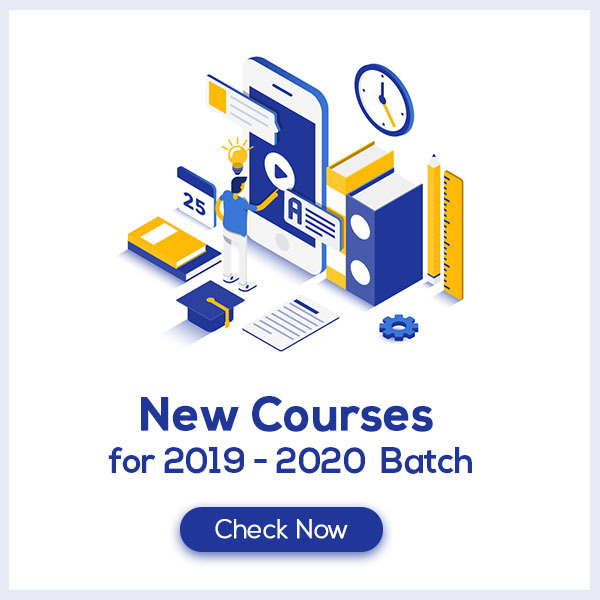 Know More about these in Alternating Current Class 12 Notes. 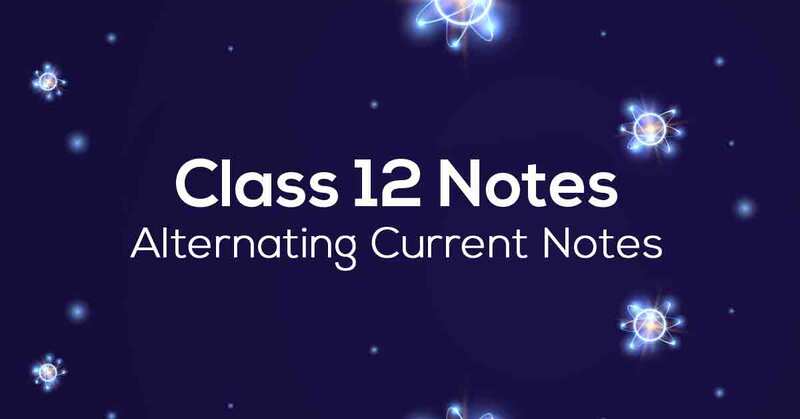 Download the FREE PDF of Alternating Current Class 12 Notes and start your preparation with Vidyakul!